What is the Google Project Beacon? One of the main goals with any local digital marketing campaign is to display contextually relevant information to your consumers. It can be a tricky task but if done correctly, it can do wonders when it comes to increasing your conversions. Some apps have to use location services to deliver applicable messages to those who are within a certain proximity of a store. Popular coupon apps include Groupon, RetailMeNot, and Ibotta. However, a phone’s GPS and other location-based signals can be inaccurate at times. For businesses with stores that are in crowded areas, they want their customer’s apps to be as precise as possible. Recently, Google unleashed a product that will make sharing relevant content based on location easier: the Google Project Beacon. Some select businesses were fortunate to be sent some of Google’s beacons early in the summer in an effort to kickstart the use of these simple but useful tools. Not 100% sure what Google’s beacons do? No worries, we’ll help break down how they work and all the benefits they can provide for your company. The beacons are incredibly simple. They are small, rock-shaped devices that are powered by Google’s Eddystone, a Bluetooth Low Energy software. Google’s beacons were created with intention of making them easy to use right out of the box. It’s as simple as placing the beacons wherever you want and then, after some coding, sending or receiving information with consumers’ phones who are near the beacons. Google’s Product Manager Peter Lewis explains in an interview a test run of these beacons in Amsterdam. The city placed beacons across the area, from bus stops to restaurants, and then made that information publicly accessible to developers throughout the world. This device will drastically change the way we receive content on our phone and it will be exciting to see how this technology will continue to progress through the years. 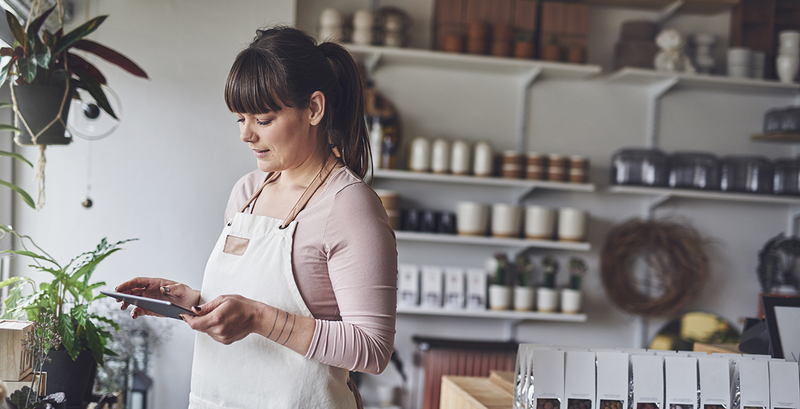 The beacon can encourage store patrons to take photos and post them on your Google Business Page, as well as write reviews. The bonus benefit of this is that having positive reviews and user interactions and generated content can help boost your SEO. That’s right, using a Google beacon can help your search rankings. So if your SEO has been lacking lately and you want to generate more interactions with your online resources, then a beacon might be right for you. 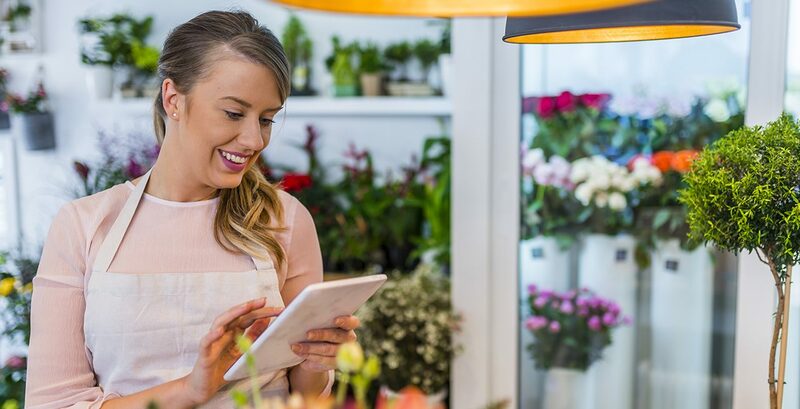 One of the more difficult measures to calculate when it comes to digital marketing is how successful your PPC and social media campaigns are in terms of generating in-store sales. Lucky for you, the advanced data that the beacons can pick up can also help with your conversion tracking. 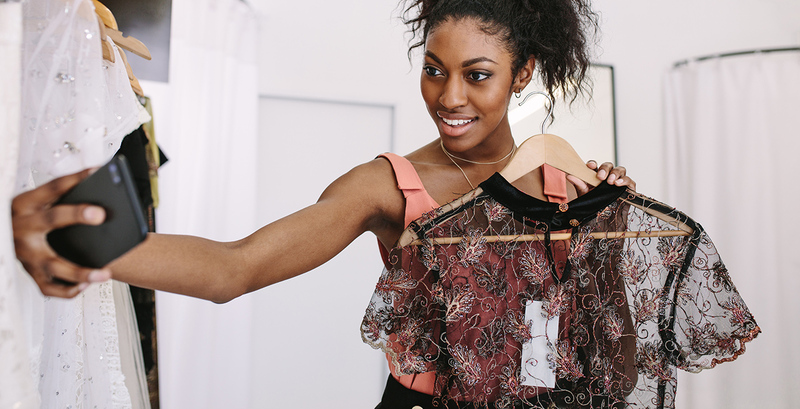 The beacon can tell you who came to your store after clicking on an ad or a social media post. Being able to tell where your conversions came from can help determine how successful your digital marketing campaigns are and which need to be improved. Along with those benefits, the beacon can help consumers who have turned on location history find your business listing on personal maps and show them popular times and the average visit duration, all features that will help your customers have a more enriched shopping experience. All these benefits, as well as the ability to send push notifications with sales and coupons, recommendations, and new product announcements, will also help transform your digital marketing and take it to new heights. If you weren’t one of the lucky few to receive a Google beacon in the mail, but are interested in getting one, you can request a beacon through Google. However, there are certain criteria you must meet in order to be considered for one of these devices. To give yourself the best shot at receiving one, you should have a Google AdWords account and a Google My Business page. Keep in mind, not everyone who puts in a request for a beacon will get one. Interested in Learning More About the New Google Beacons? Look, we know that sometimes it seems that technology is growing faster than we can handle and we know that can be overwhelming. But that’s why we’re here. With extensive experience in helping clients meet their marketing needs, we’ll work alongside you to accomplish your goals. So if you need some help in navigating through the quickly evolving world of digital marketing, then be sure to call or message us today. And if you decided to request your very own Google beacon, good luck!